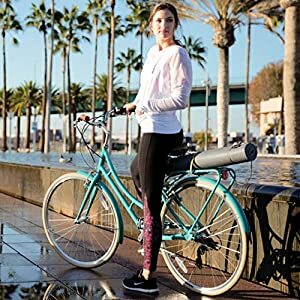 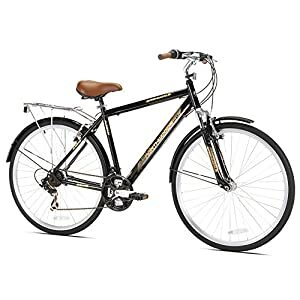 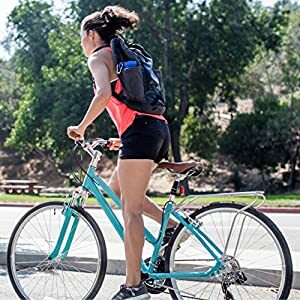 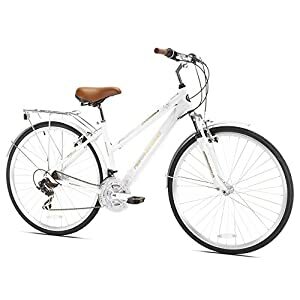 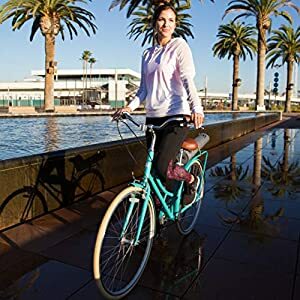 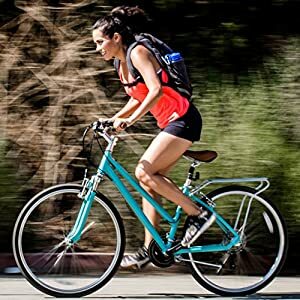 Designed for leisure use and round-the town commuting, the Northwoods Springdale Hybrid Bicycle includes a home made, Light-weight aluminum body and 700c tires for a relaxed journey. 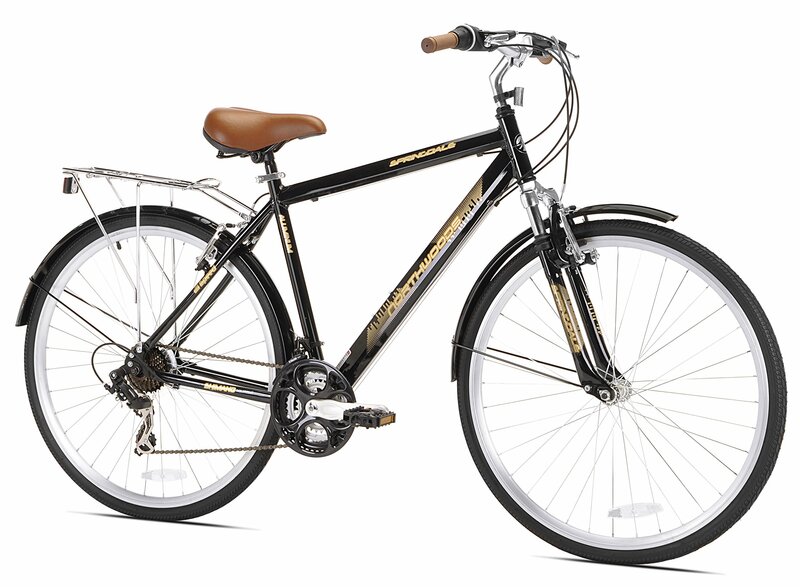 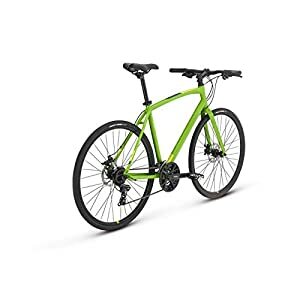 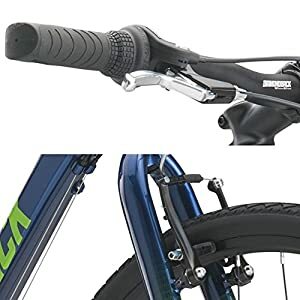 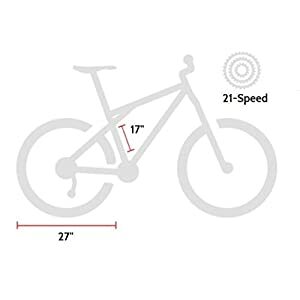 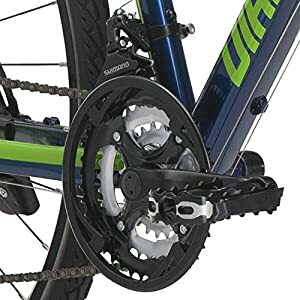 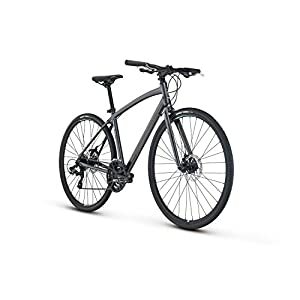 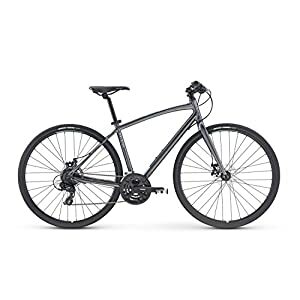 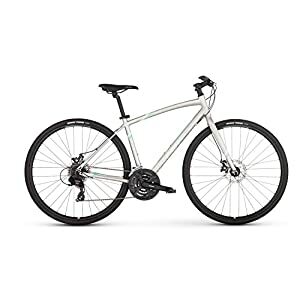 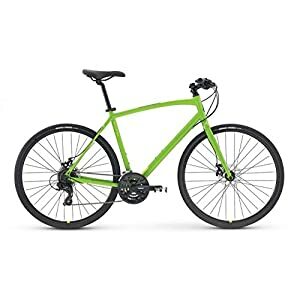 Supplied with Shimano elements together with a Shimano Tourney rear derailleur, the Northwoods Springdale provides 21 speeds for simple adjustability up and down hills and has linear pull brakes for assured preventing energy. 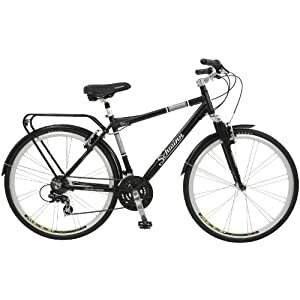 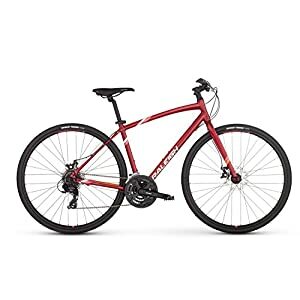 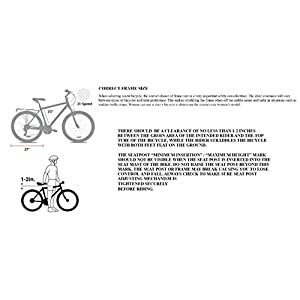 Further main points integrated alloy rims, an alloy Fast Free up seat clamp, a rear rack, and fenders.